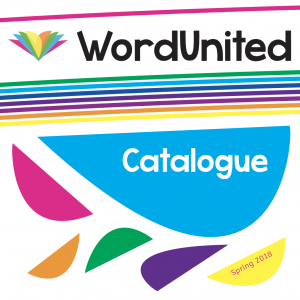 WordUnited is a British independent educational publisher and supplier of award-winning books and exceptional learning resources for children. Our aim is to make learning and reading enjoyable and accessible to all children. We create high-quality products that are modern, fun, engaging and designed to last. WordUnited has sold 1000s of its branded titles around the world in English, French, Spanish, German and Arabic. WordUnited is a member of the Independent Publishers Guild and the Publishers Association. WordUnited is exhibiting at the Learning & Teaching Expo, Hong Kong, Booth N12M from 12 Dec to 14 Dec 2018. Please feel free to browse our published book titles here.